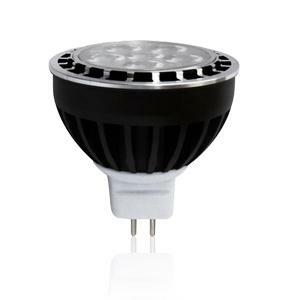 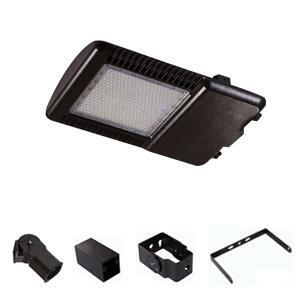 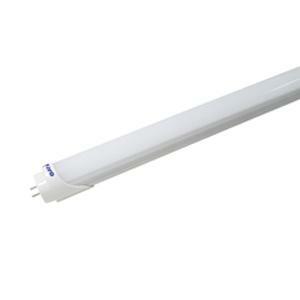 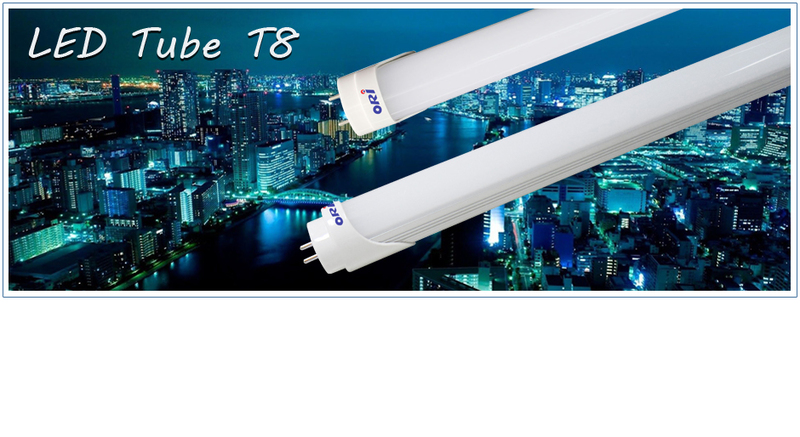 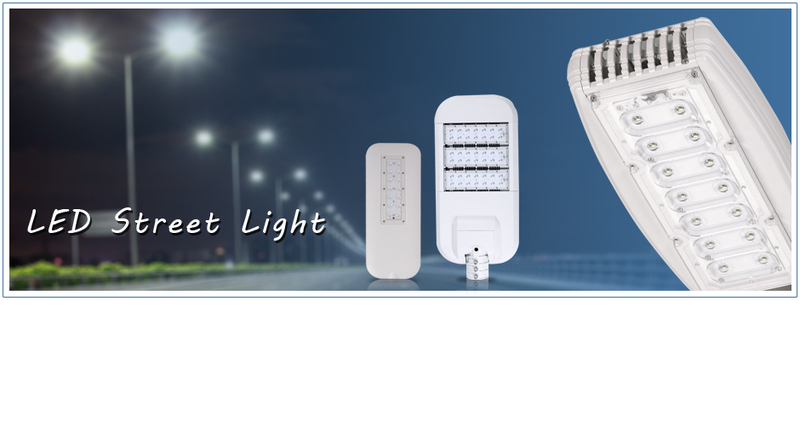 - Distribution energy efficient lighting quality. 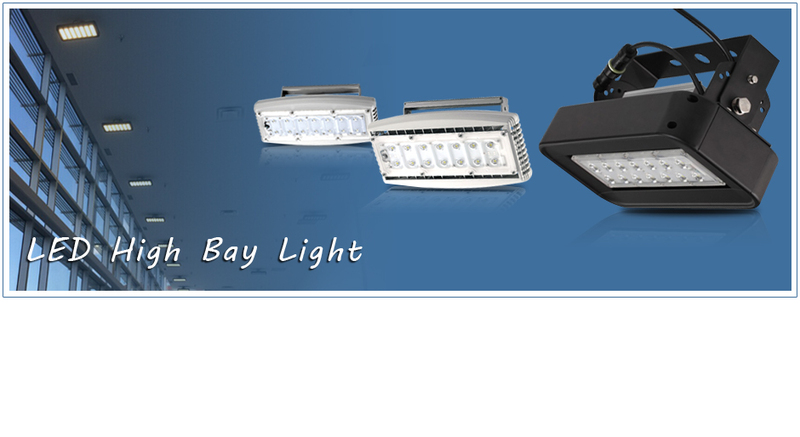 - The installation of lighting systems. 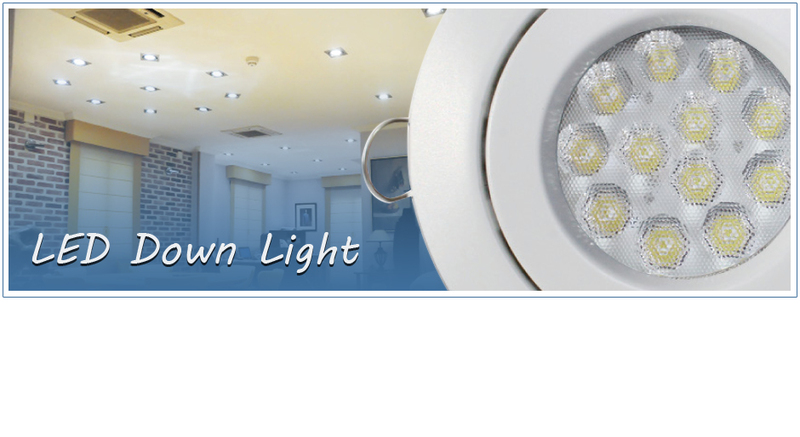 - Design energy-efficient lighting systems. 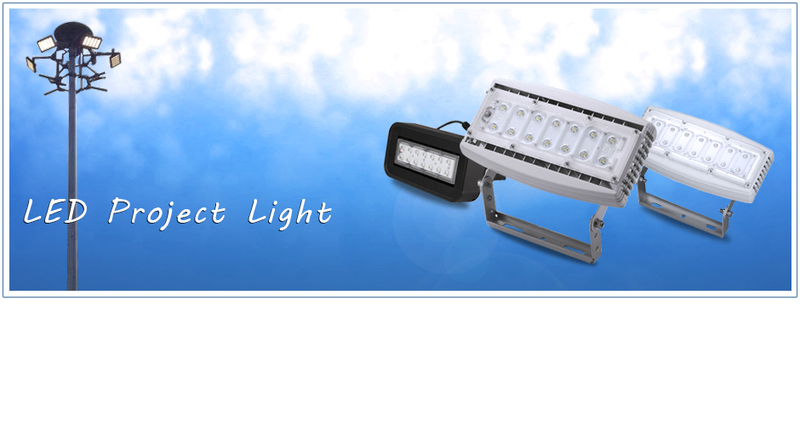 - The energy-efficient lighting consultant.